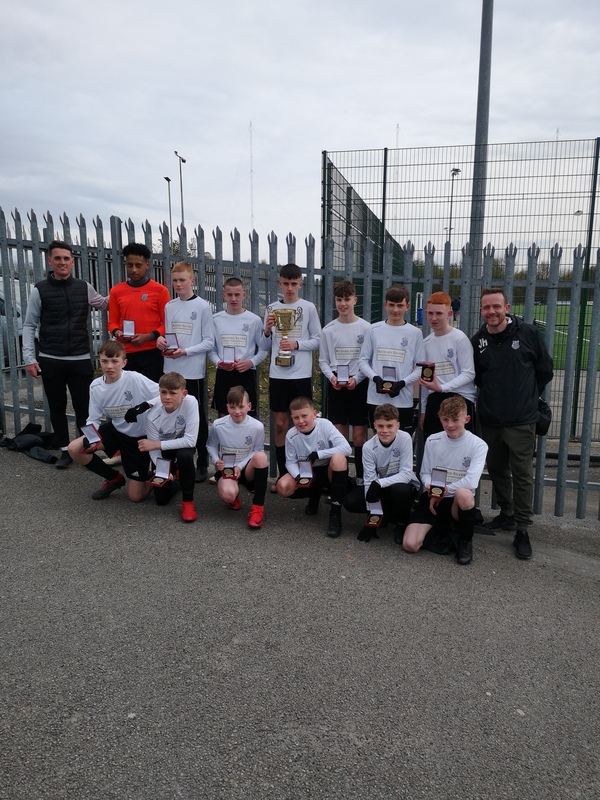 Congratulations to Medlock Rangers, proudly sponsored by Richard Silver Solicitors, on winning the East Manchester Junior Football League U14s Challenge Cup. That’s one more trophy than a certain other Manchester team thus far this season. 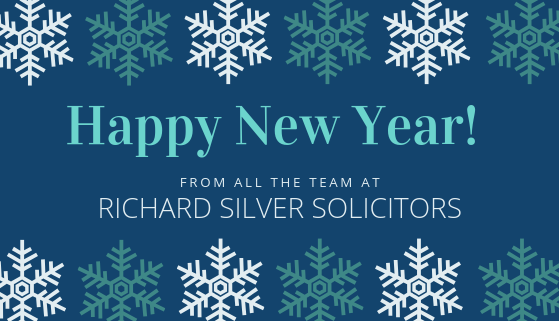 The office will be closed from 5pm on Thursday 20th December 2018 until 8.45am on Wednesday 2nd January 2019. In emergency, please ring 07775 775760. 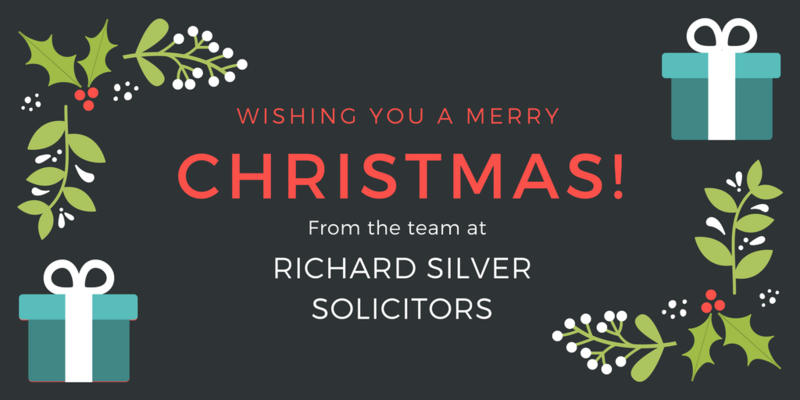 Our police station service will of course be operating 24/7 as usual throughout the Christmas and New Year Period.